Remember my review of Ottimo Cucina? 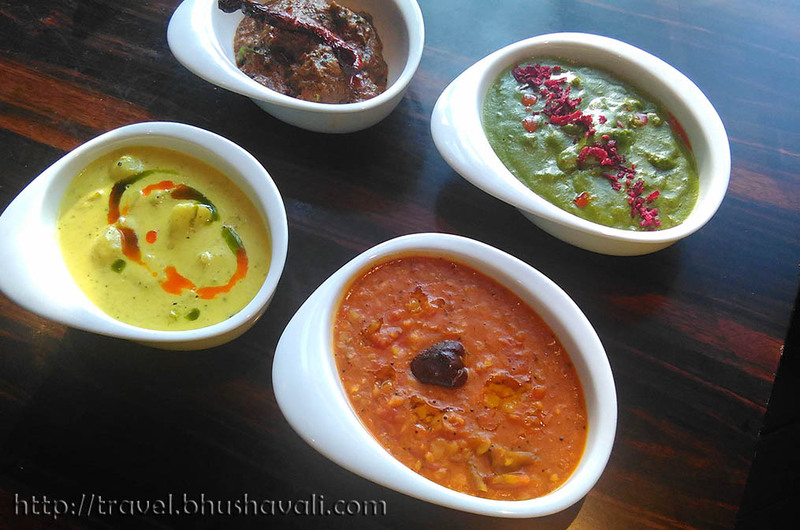 Well, after the initial couple of restaurants, several more were opened specializing in a variety of different cuisines like Peshawari (Rajasthani), Royal Vega (Vegetarian), Madras Pavilion (Tamil) etc. One of it is Café Mercara Express and I got to try out their new menu and here’s, as usual, a vegetarian’s view of the food! To begin with, I was impressed that almost half the menu was vegetarian. Their tagline is ‘Carefully Selected and Mindfully Prepared’ which is common for all restaurants across all ITCs. Going by that, the first drinks placed in front of me were called the ‘Morning Energizers’ from the Pavilion Pure Juicery – Detoxifier, Refresher and Cleanser. The yummiest of them was the Detoxifier with a fruit, vegetable and spice mix of Apple, Carrot and Ginger. A unique effort they’re working on is to use ‘locally sourced ingredients’ and ‘forgotten seeds’ like Amaranth, Jowar, Ragi etc. These drinks (and many more dishes) have their own share of forgotten seeds! Next thing in the plate was just too divine, my most favorite from the whole menu - Tulsi Seed and Indian Summer Fruit Muesli. It was so yummy and so filling, that I’d have this for breakfast any day or even everyday! If you’re an Indian, esp a South Indian, you’d know the importance of Tulsi in our tradition. I love to eat tulsi leaves and almost everyday when walking across the tulsi plant in my garden I eat a couple leaves. I do add some Tulsi leaves along with Mint and Coriander when I make pasta and I love that taste. That said, I’ve never seen Tulsi used in mainstream restaurant dishes and I was pleasantly surprised to see that this is not the only dish that uses Tulsi in this menu! Also available are a range of yoghurt smoothies as well as cereals served even with soy milk if you’re not into diary. Breakfast menu ofcourse include the typical North Indian & South Indian dishes incl. poori bhaji, aloo paratha, idli, vada, dosa, idiappam etc. 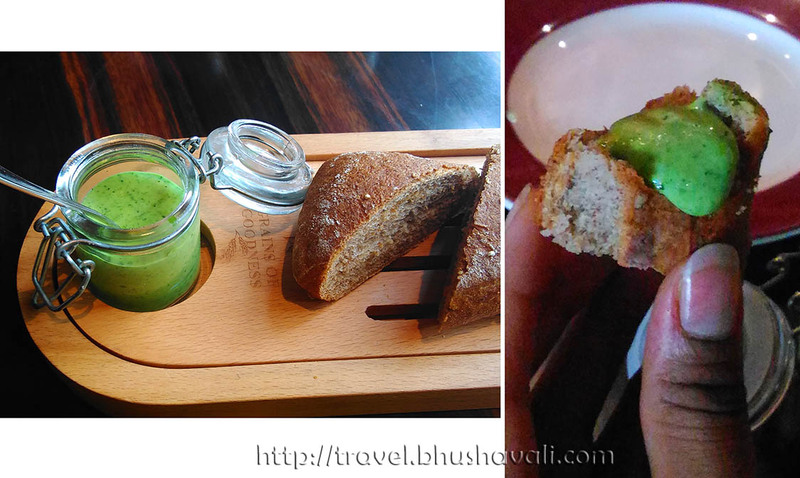 Next was the starter round with crusty bread and a green colored dip, they called Green Goddess - you should have guessed it by now - yeah, Tulsi! A creamy pesto with Tulsi??!!! You got me there!!! 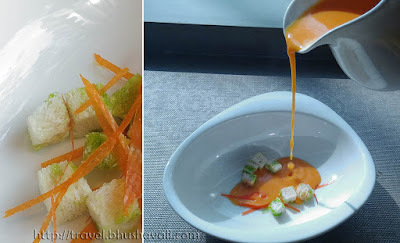 Next was something I totally loved - Carrot and Coconut Puree with basil croutons and paper-thin sliced carrots!!! People who know me personally know that I’m a coffee addict and that’s effectively stopping me from becoming a vegan, though I try my best to control my diary intake as much as possible. So, when a soup came in, diary-free, I was very much impressed. With so many people being more and more conscious about the ingredients in their food and having an option for lactose-intolerant people, this is a good concept. Not just the concept, the actual dish you just too yummy!!! This was followed by the salad round with Burrata and Beet! More than anything else, the presentation in this was impeccable. I was rather questioning about the dish in the centre. It looked so much like egg. 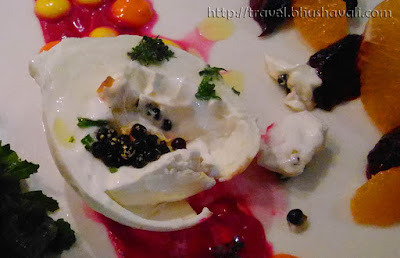 After trying to analyze it, I asked and I was told it’s a Burrata which is a combination of Goats Cheese and Cream!!! Hmmm… Interesting… But guess what, it did not feel cheesy at all when eating it… Pickled beetroots, citrus-y peeled oranges and pepper coulis were perfect accompaniments! Another interesting starter was the diary-free Silken Tofu and Miso. I haven’t tried it though. 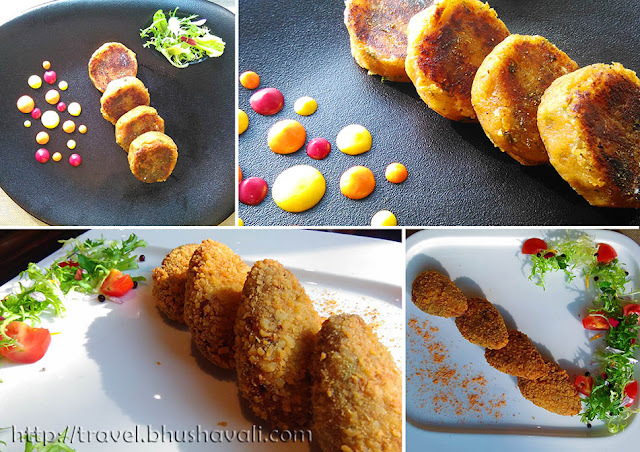 Next was the round of Appetizer with Vazhaipoo Cutlet and Quinoa Shakarkandi Kebab. The Vazhaipoo Cutlet is from the range called ‘Local Love’ which celebrates the ingredients and tastes of the location where the particular ITC is located. Banana and Tamilnadu is extremely intertwined, right from eating on banana leaf to gifting ripe bananas on any celebration to using every part of the tree in the cuisine!!! A cutlet made of banana flower??!!! 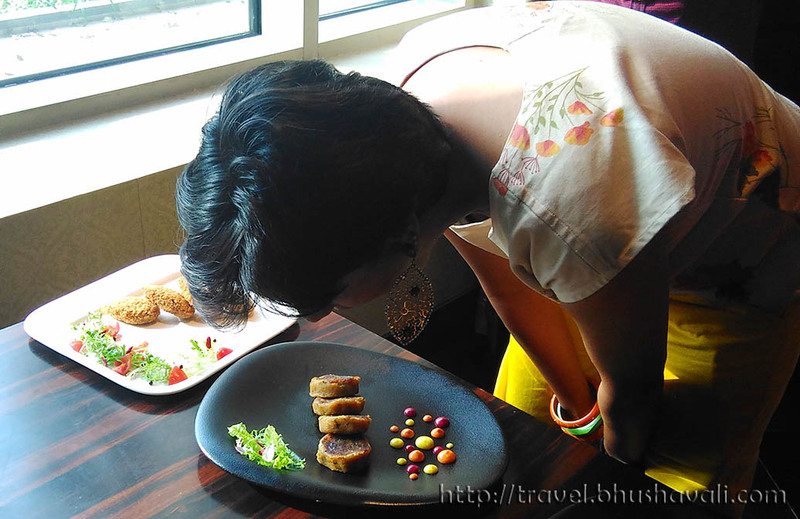 That pays its tribute to Tamil cuisine! Quinoa and Sweet Potato combo from its range called ‘Kitchens of India’, was definitely a win. I liked! Ofcourse, the menu has a range of burgers and wraps. Next was the mains from ‘World Kitchen’ range called the Brie en Croute. The chef called it a ‘Soul Food’ and I’m not denying at all!!! It was a cheesy goodness!!! It was very cheesy and I could feel the cheese all over my palate unlike Burata! 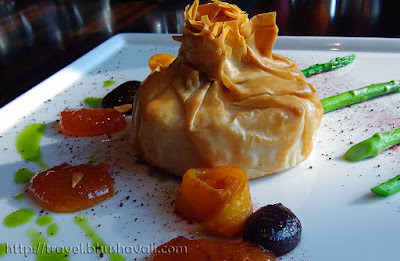 The way it was packed inside a twisted & knotted pastry puff layer, was a visual delight! The maincourse is in 4 sections - the ‘Local Love’ range is a proper traditional range with Urulaichery (potatoes in coconut cream), Tomato Pappu (lentils), etc with Kerala Red Rice, Bisi bele bath, Malabar Paratha, Idiyappam etc; the ‘Kitchens of India’ range with the authentic Mughalai and Punjabi dishes incl Subz Dum Biriyani, Paneer Tikka, Naan etc; the ‘Express Wok’ range with a few Chinese inspired dishes; the ‘World Kitchen’ range that has dishes inspired from English, French, Italian and Mediterranean Cuisine. Located in the ground floor, very close to the Madras Pavilion, it was a small restaurant. I felt the place was a wee bit cramped for the number of chairs. The service was impeccable. Esp when the servers, keep replacing the spoons & forks after every course, that tells about how quick and efficient the service is. As a vegetarian, except for the dessert part, I was completely satisfied with the range! Located inside ITC Grand Chola, a luxury hotel, ofcourse, the prices are in the higher side. A 3-course meal for 2 persons works out approximately at Rs.5000/-. 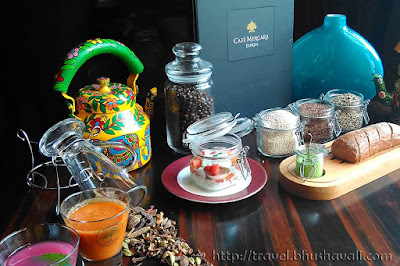 P.S: I was invited by ITC Grand Chola to try out the new menu at Cafe Mercara Express for review purpose, however the opinions are my own and this post does not to advertise the product/service. Wow. Yummy drinks and foods! I would totally try this type of food. I really like the drink with the strawberries! Yum! Which one was your favorite? Indian food really interests me. But I have never seen their dishes as colorful and as beautifully presented than show above. Most of them are vegan too! I certainly would like to sink my teeth on them. wow these are colorfully delicious I have to control myself for this cravings! Which one or two are your favorites? Yay! Besides it'svegetarian, I totally love their plating or presentation. I guess if I'm the one eating I couldn't take to eat and just see the food and feeling full. hah! I have seen some posts on Indian food, but yours is completely different. To be honest, most of what you are describing and what I am seeing in the photos are unique in the sense that I have no awareness of it until now. One of the first things I wanted to ask early on was what ITC was... so it is a hotel, a chain of hotels, if I understand correctly. What I am curious about is Tulsi. What exactly do you do with it when you pick a couple of leaves? Tulsi is a variety of Basil which is considered holy in the Indian religion of Hinduism. Most households, irrespective of relgion, have the plant here in India. It has medicinal properties and its yummy too, so I eat a couple leaves from my plant almost everyday. Those are presented well, or should I say, captured very well. You have a great eye for photography. If may I ask, there are some of these in Malaysia right? I just have to take a look at their menu first probably. I really like it when restaurants have menu vegetarian choices. I'm not a vegetarian. 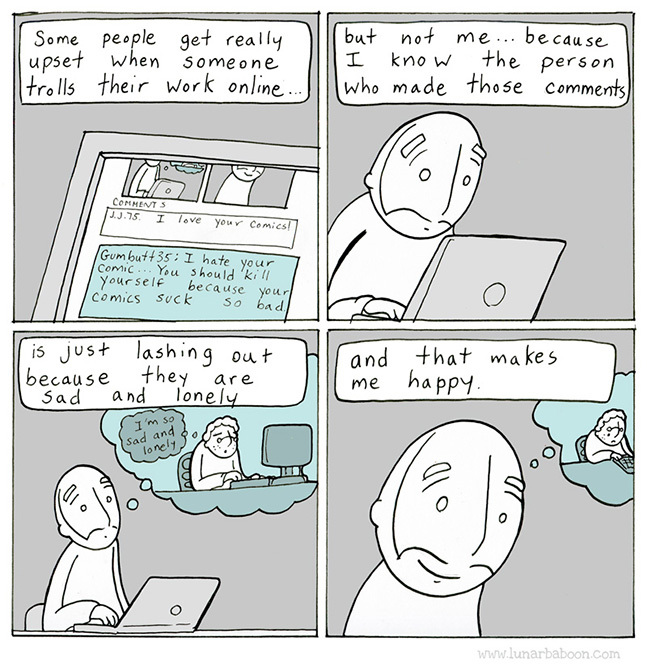 But some of my friends are. And when we go out for dinner, I notice that any restaurants just have 1 of 2 vegetarian choices. I really love how everything looks. The drinks are awesome. I like all the colors. Love to hear that the service was impeccable! Oh now I wish to go back to Chennai soon, since I would love to try this restaurant. Food pictures are so mouthwatering!!! I wonder what is Tulsi and if it is only found in India. The foods and drinks look nutritious. The descriptions you wrote in your blog were perfect that I could really imagine how encouraging it is for me to try once I visit India. Everything looks so delicious! I love that they are using "forgotten seeds" that you don't really see or hear about anymore. I've never heard of the Tulsi plant, but I'm so curious now and I want to try it. I'm going to experiment and try to recreate some of these dishes, especially that Carrot Coconut Soup! The Indian Summer Fruit Muesli looks really tasty. The rest of the food choices are also good plus the place has an air of elegance. Mouth-watering! I loved the fact that they are using Indian flavors and seeds like Tulsi, Ragi and all...Really feel hungry after reading this post!!! The food all looks so fresh, colorful and delicious! I'm sure there wasn't a bad choice on the menu! Oh my goodness I'm salivating! This all looked Devine. Beautifully presented food in a gorgeous environment! Those drinks really had me interested, what a great idea! Going inside a cafe or any dine with welcoming words ‘Carefully Selected and Mindfully Prepared’ will surely make me not think twice to enter. I love it when restaurant owners truly care for their customers and are not actually after the profit only. The food presented are truly carefully selected and mindfully prepared. Or they may also be mindfully selected because of the ingredients and carefully prepared because even the presentation is just so beautiful. 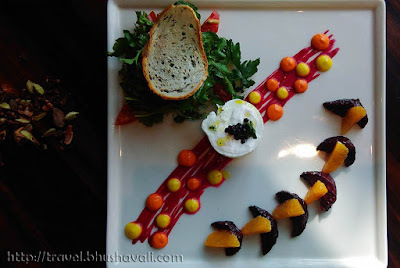 They really took pains to make the plating very attractive and colorful. I am very curious to taste this type of food to experience the unique combination of flavors. Yum! I love how everything is so clean and fresh-looking! Those elixirs are curious, what is the pink one? Also, I seem to be craving for that entree -- I want it right now! Can't resist that Brie en Crout, too, sounds and looks divine! Seriously, I just love how colorful everything was. It looked so enticing and so instagram worthy. I am in awe of everything. I'd want to take photos and then devour them all. Wow! I love your photos of the food! It looks like such an amazing food experience hehe. Ive never had something like that before. I hope they open a resto like that in my area!! I am quite hungry now for snacking, Everything looks so good and healthy. I like that this restaurant is mindful when choosing the ingredients and making nourishing health food. It also looks pretty! I like Indian food but not a fan of their dessert as they are too sweet for my liking. The spices and curries are my favourite! This sounds like an interesting restaurant. I know little about Indian food, or vegetarian dishes, so it was nice to read about something different. 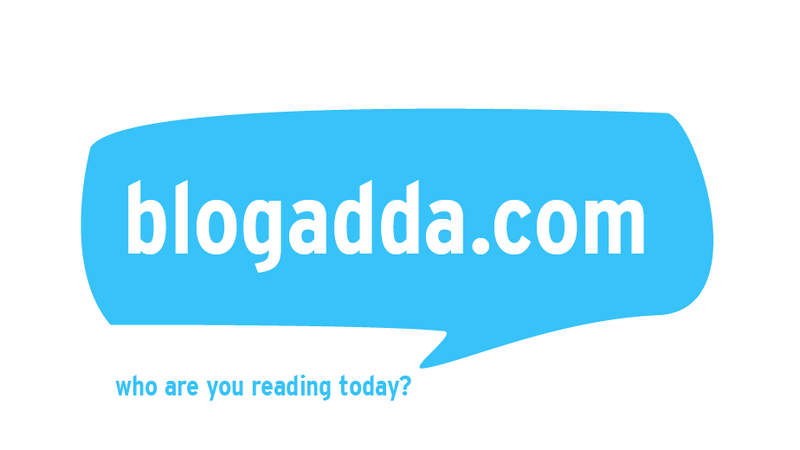 It looks like a good choice in Chennai!